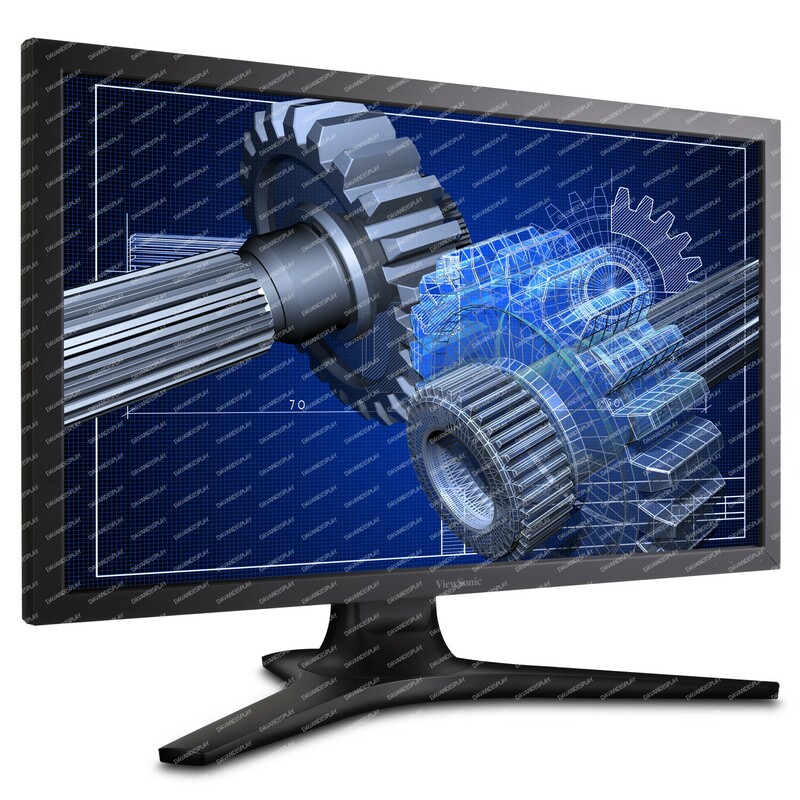 The VP2770-LED 27” Wide Super IPS LED with 2560x1440 resolution provides stunning WQHD details with nearly 80% more pixels than a standard 1080p display. 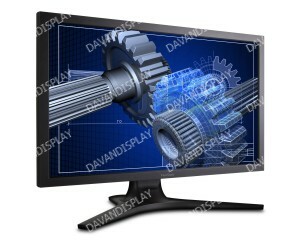 With support for 1.07 billion colors, a high 20,000,000:1 MEGA Dynamic Contrast Ratio, and super wide 178º/178º viewing angles, the VP2770-LED is the ultimate professional grade LCD monitor for design, digital photography, video production, architecture and financial sectors or any other application where true color and total screen viewing is essential. 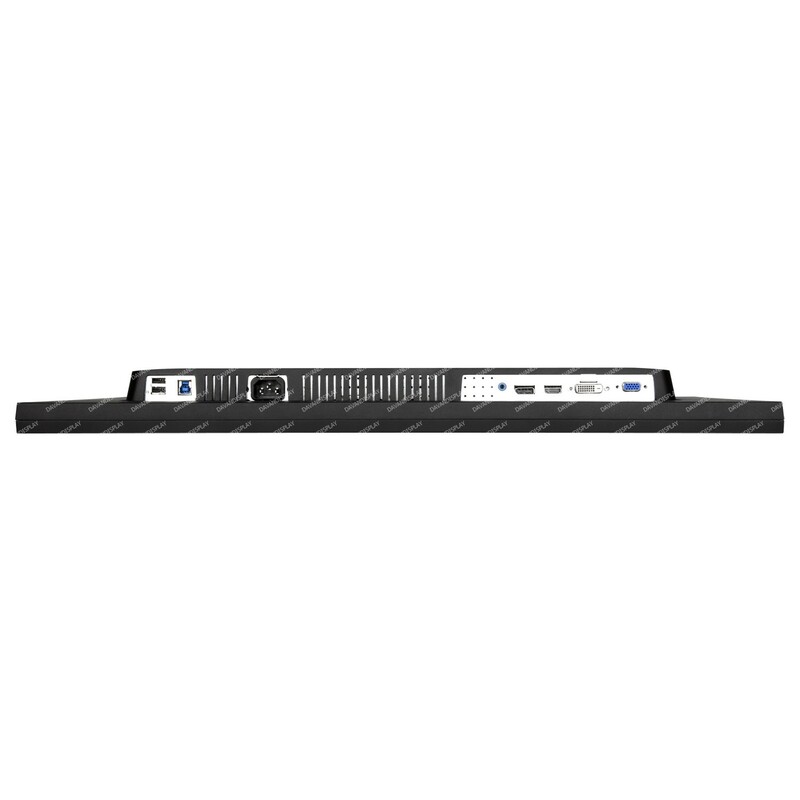 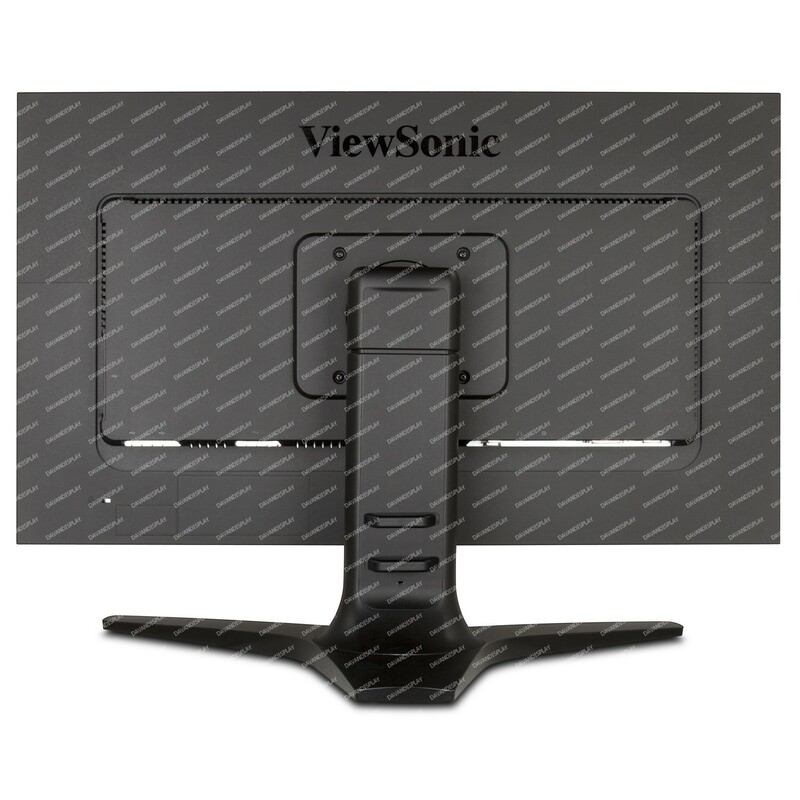 Flexible connectivity options include DisplayPort, HDMI, Dual-Link DVI and VGA, along with 4 USB ports for connecting your peripherals. 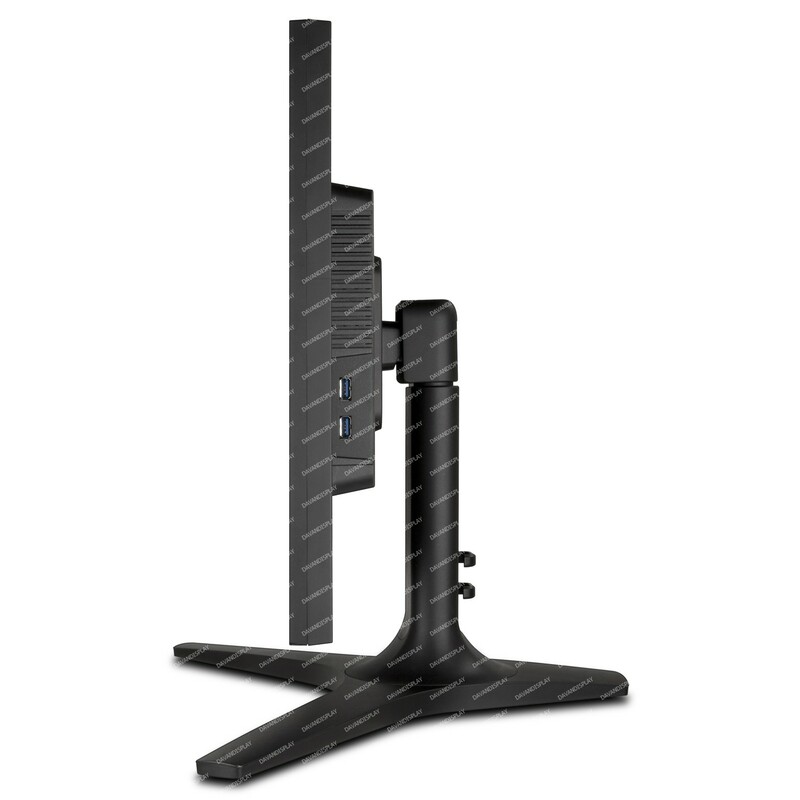 The ergonomic stand also provides height adjust, swivel, tilt and pivot for maximum comfort with this professional display. 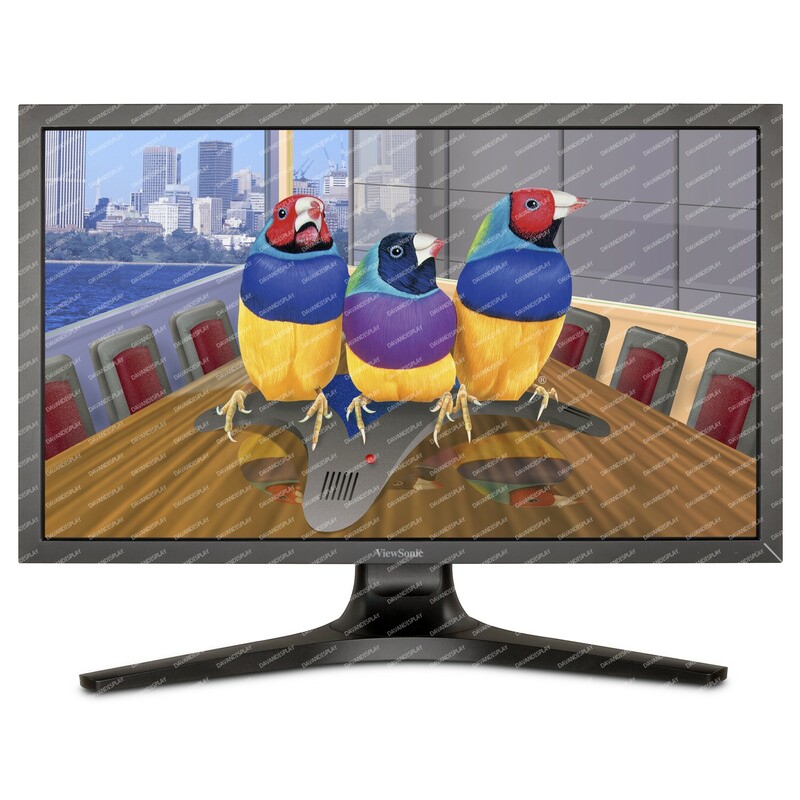 Backed by ViewSonic’s best industry leading pixel policy and full 3-year limited warranty, the ViewSonic VP2770-LED is the right choice for your professional display needs.